Can your preschooler code a robot to walk or dance ? Interested? 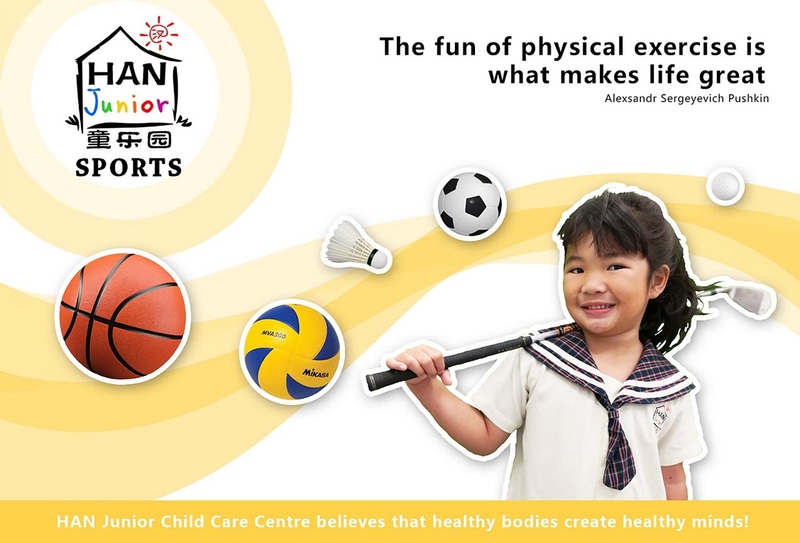 Call us at 6694 8380 / 8125 5669, or visit us at Big Ideas Preschool to find out more about what we have to offer! 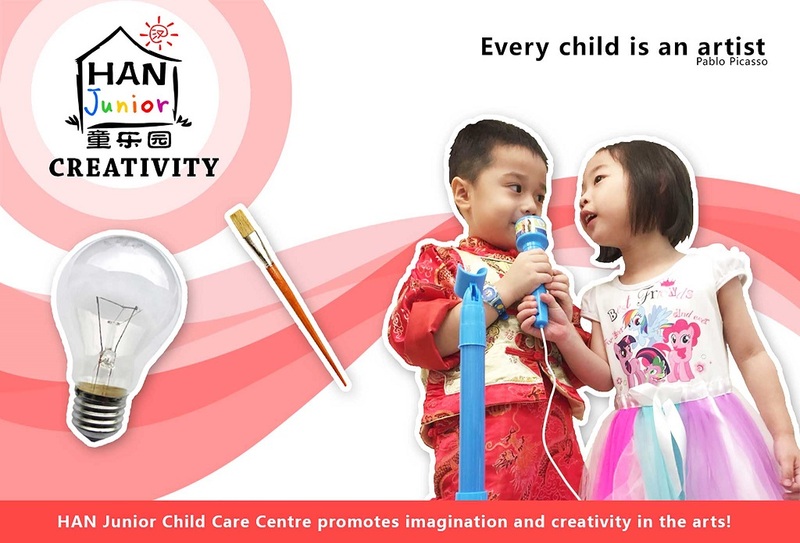 Have you ever imagined that your child could possibly programme a robot to walk or dance? At Big IDEAS KIDS Future Preschool, we are going to do just that with your child. Your child will learn the language of coding apart from the English Language and the Chinese Language. 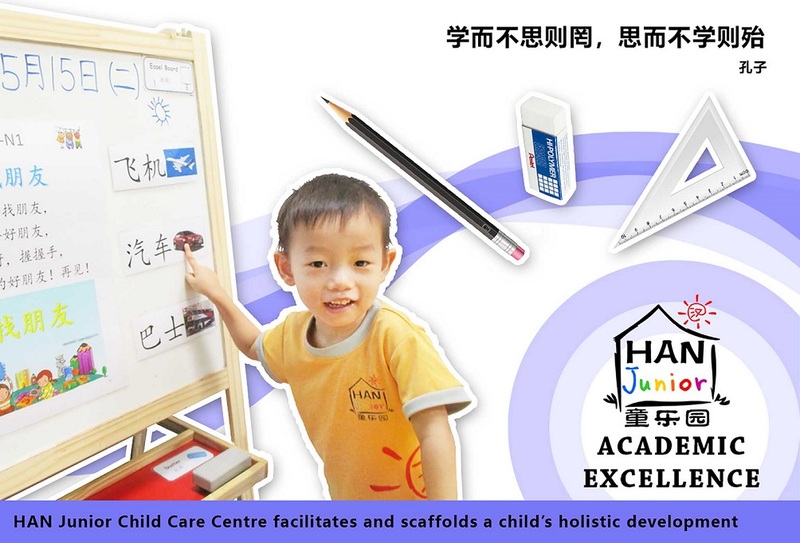 This trilingual approach and proficiency will let your child ride on the crest of the future world with confidence. In addition, the traditional literacy of writing and reading and the numeracy of arithmetic and numbers in Big Ideas Preschool are now combined with a new application of artificial intelligence and coding, animation and machine-learning to prepare your child to be a skilful future citizen. Step by step coding, developed, simplified and curated by Dr KC Wong, the creator of the well-loved Dinosaur Train cartoon series with Jim Hensen, your kid learns complex sequences through play and fun. Be prepared for tomorrow's world today. Only with us at BIG IDEAS KIDS Future Preschool. At Big Ideas Preschool, we provide equal opportunities for children with diverse backgrounds and to bring out the best in each and every one of them. We strongly believe in a bilingualism curriculum so that every child will be exposed to both languages concurrently. 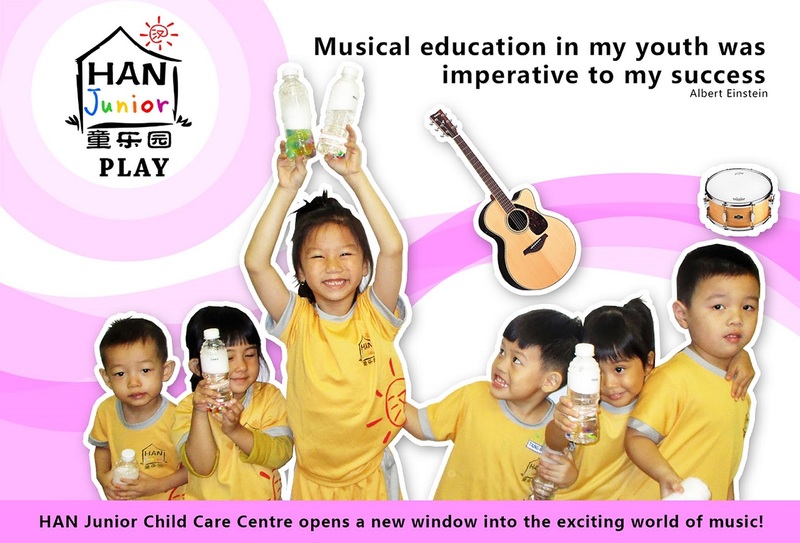 Join us and make a significant difference to your child's development and growth. Preamble - Why the American Public Broadcasting Station (PBS) and the Australian Broadcasting Corporation (ABC) are wowed by the Dinosaur Train animated series? Co-produced with Jim Hensen (creator of Sesame Street and the Muppets) and our partner, a two time Emmy Award Winner, we bring to you, Dinosaur Train, in its glory of 89 episodes released in four seasons, sparks your children's interest in life science and natural history. As your children explore a variety of animals, they develop the inquiry skills and knowledge needed to help them think, talk and act like palaeontologists. 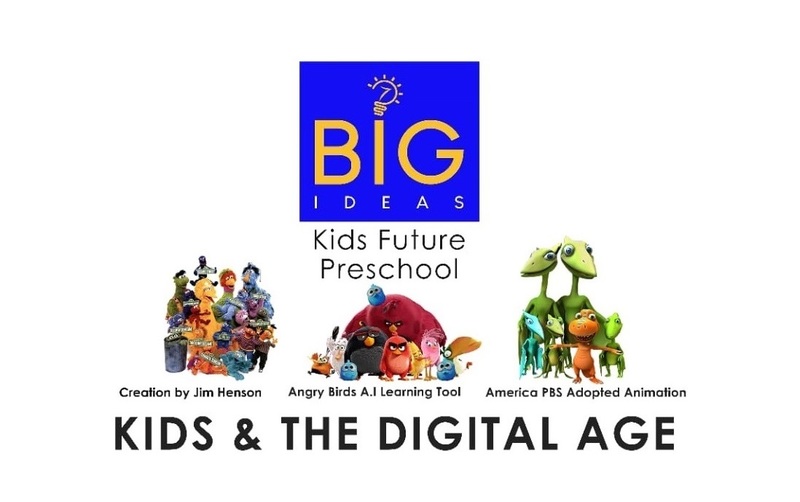 How does BIG Ideas Kids Future Preschool use our own patented Dinosaur Train? Spark children's interest, curiosity and imagination in science, especially life science, natural science and palaeontology. Develop children's inquiry skills to help children think like scientists, by engaging in the following behaviours: asking questions, making observations, making predictions, making connections, forming hypotheses / developing possible explanations, investigating and exploring the natural world, drawing conclusions, and sharing findings with others. Provide core science knowledge to enable children to explore the worlds of life science, natural science and palaeontology. Inspire children to visit local science and natural history museums, go on "fossil hunts," and conduct their own explorations and investigations about the natural world. DT wows millions of children worldwide with its light-hearted and cheerful portrayal of Buddy, a baby tyrannosaurus, and his adventure with his friends and adopted family. With more than 80 episodes, their adventures are easy to follow, engaging the 5 senses of preschools and primary school pupils alike. Parents who like to be involved in and reinforce their kids' learning can now be part of our programme. 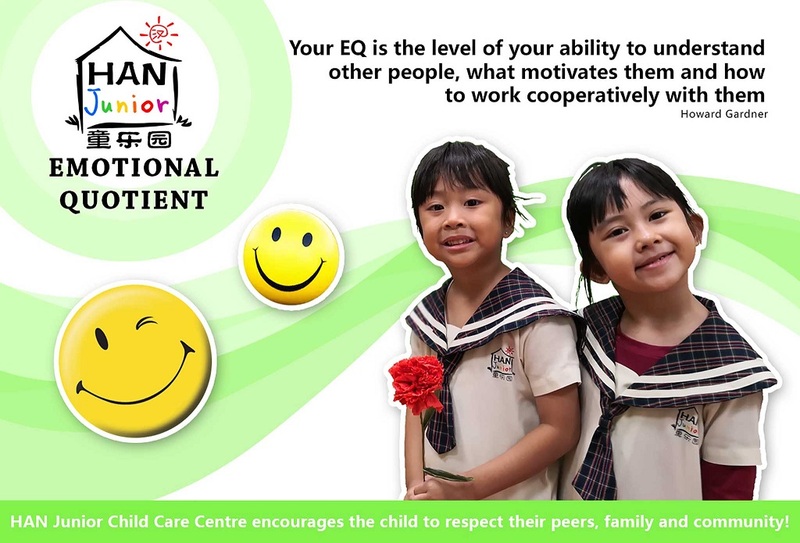 Parents can co-create values with their young ones. There are resources and worksheets in our digital downloads, as well as other logistical support for schools too. For a start, have a peek into our Dinosaur A to Z Part 1, The Big Idea. Only at BIG Ideas Kids Future Preschool.